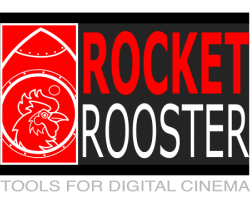 The New Rocket Rooster GH4 Log Looks, the quickest and easiest way to get great looking Vlog-L and Cinelike D footage every time. 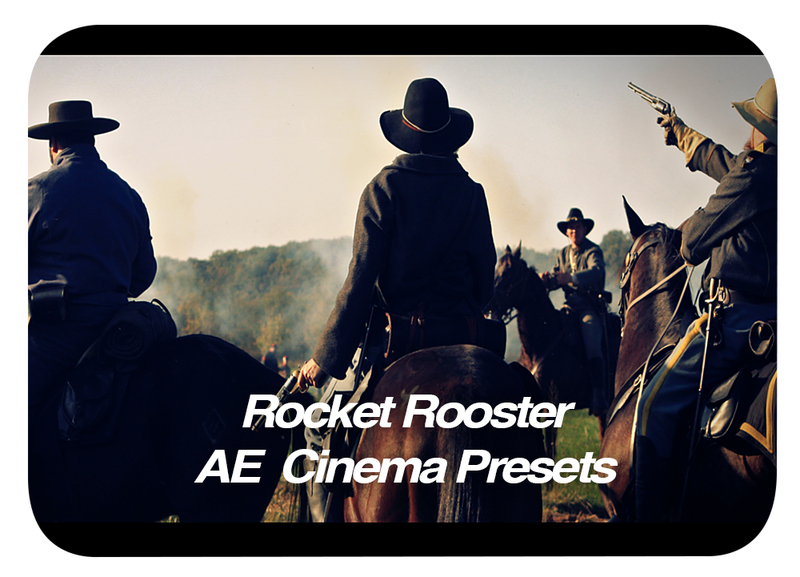 Choose from over 150 LUTs with looks based on Hollywood blockbusters, Cinema film stocks, alternative looks and classic monochromes. The pack can be used in most NLEs and grading software and is compatible with both the GH4 and GH4R. 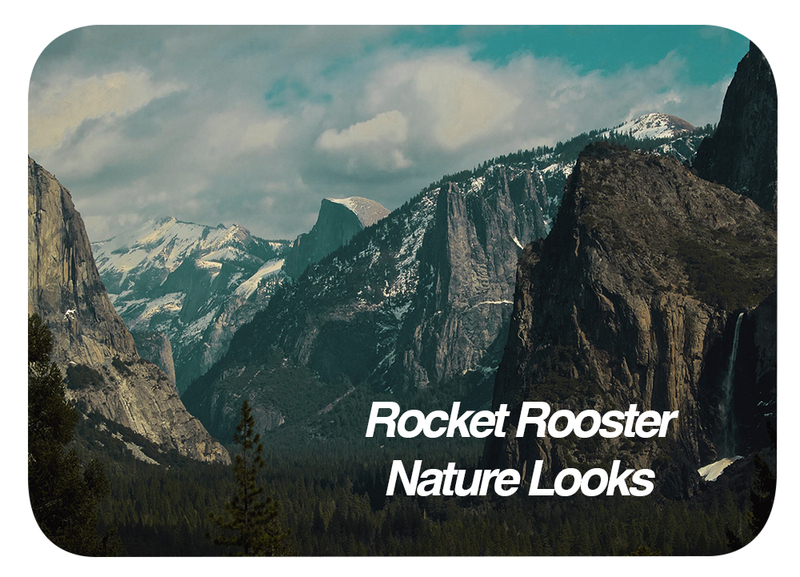 Check out the Rocket Rooster Insta Looks pack, a new quick and easy looks set for creative photo editing. The Insta Looks pack is a set of 46 presets for Lightroom that give you the ability to quickly add a new aesthetic to your photography. All aspects of the look can be edited giving the flexibility to really dial in the perfect look that best suits your shots. 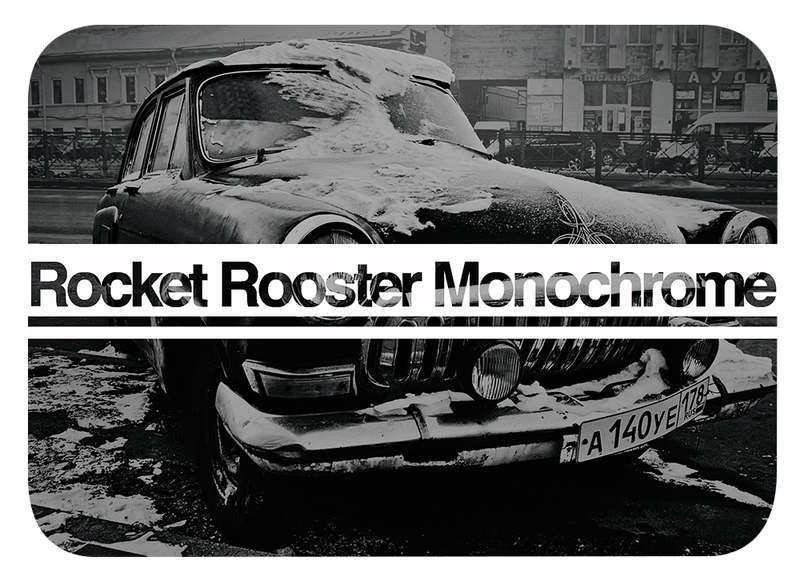 Check out the New Rocket Rooster Snow! A set of 20 organic snow overlay effects that get you natural looking snow anytime you want. The pack comes in high quality UHD 4K Quicktime Movies in either Pro Res 422 or high quality H.264. 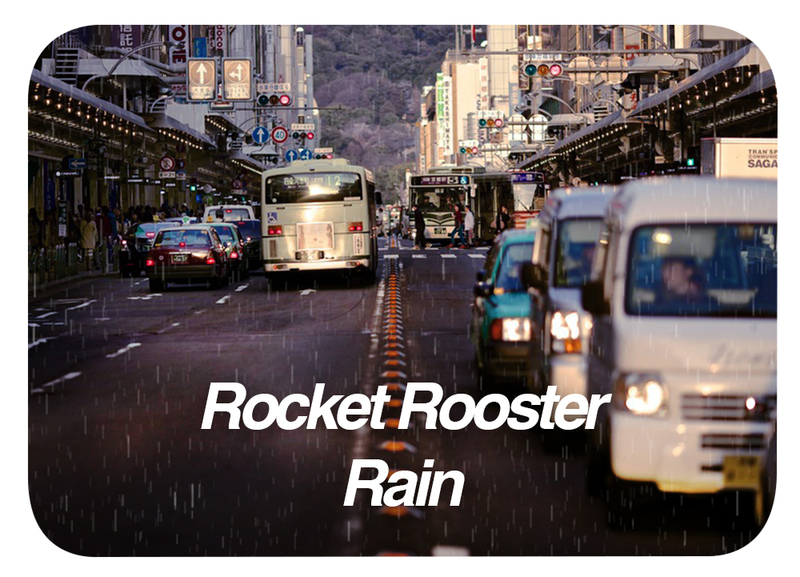 Check out the new Rocket Rooster Wedding Looks. Get the looks for both video and photo, it's 2 packs in one! 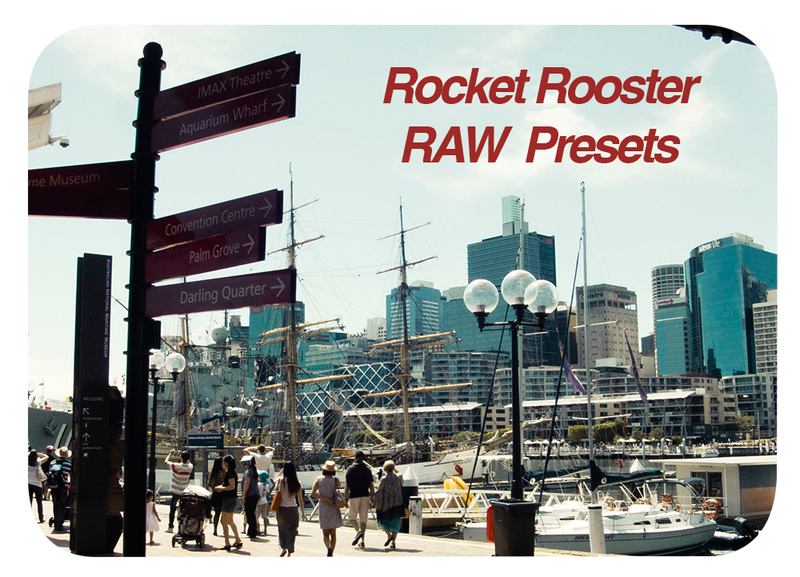 Chose from a set of 20 3DLUTs for video and 20 Presets for Lightroom 5. The set is the perfect tool for quick dreamy looks to take your wedding photo and video business to the next level. Check out the new "The Alternative Set." The LUTs are in a high quality 64x64x64 format displaying more colour information and overall depth. 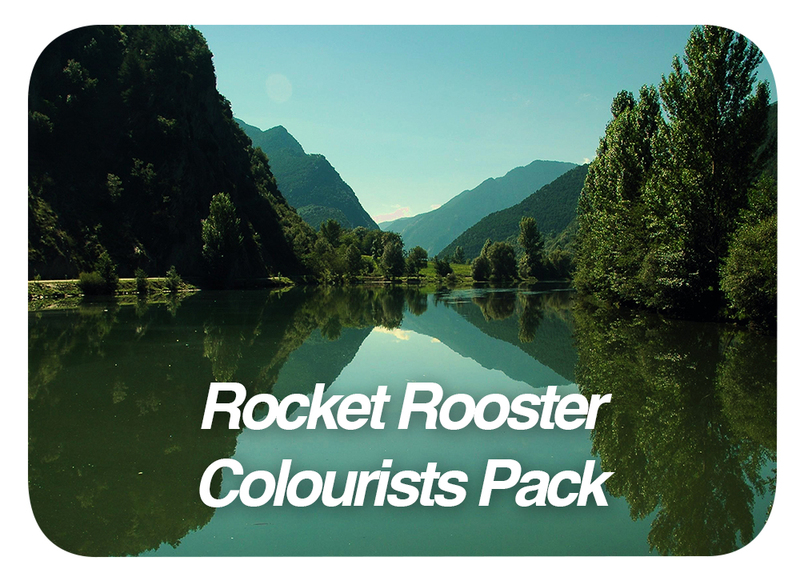 Check out the new Rocket Rooster Blockbuster Pack. Get 30 blockbuster looks from popular Hollywood films. 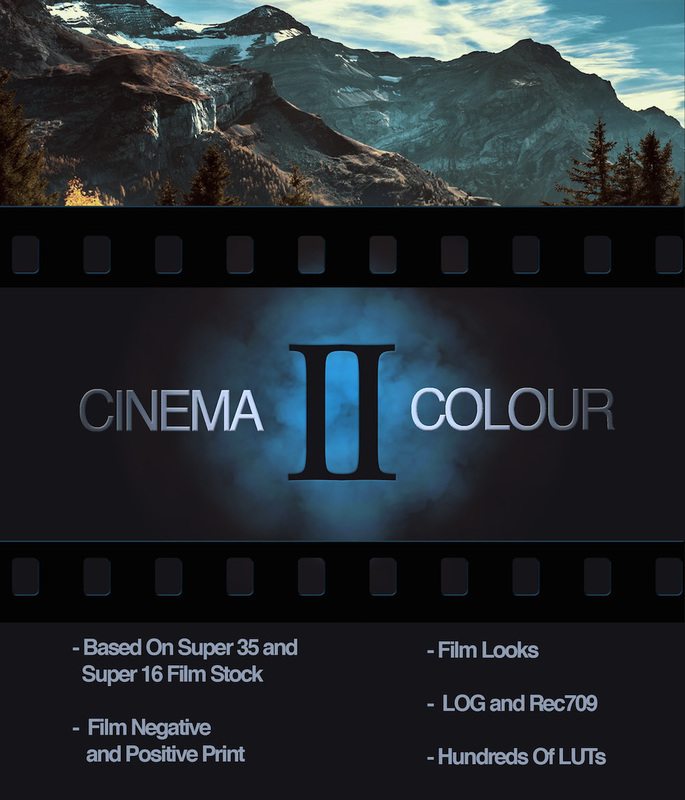 The pack features some of the finest film looks in high quality 64x64x64 LUT format. Buy the Blockbuster pack and get the Alternative set for FREE! Limited time offer. 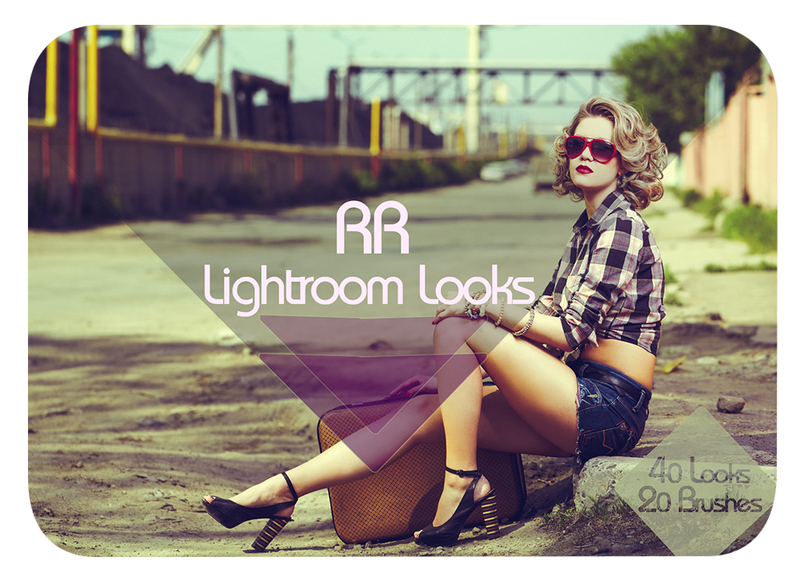 Check out the RR Lightroom Looks, 40 looks and 20 brushes! Cinema Looks built for Nature! Cinematic looks and tools for After Effects users! 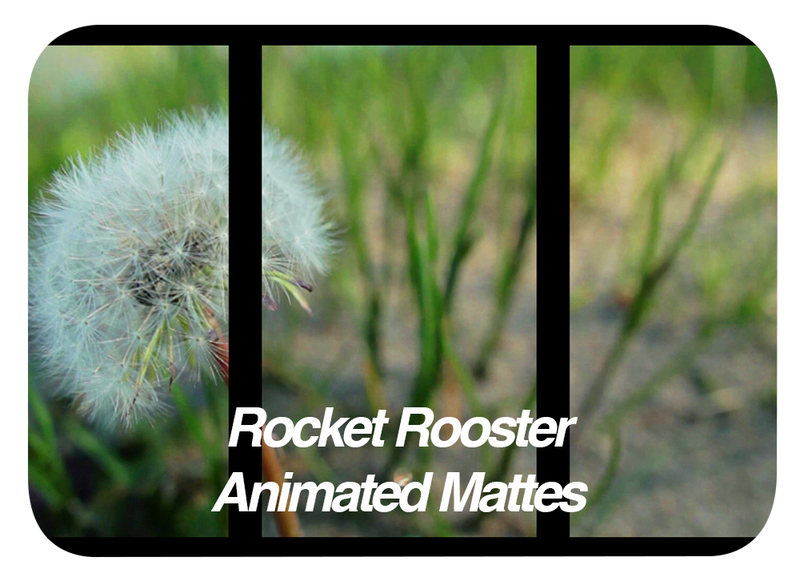 Animated Mattes for creative editors! 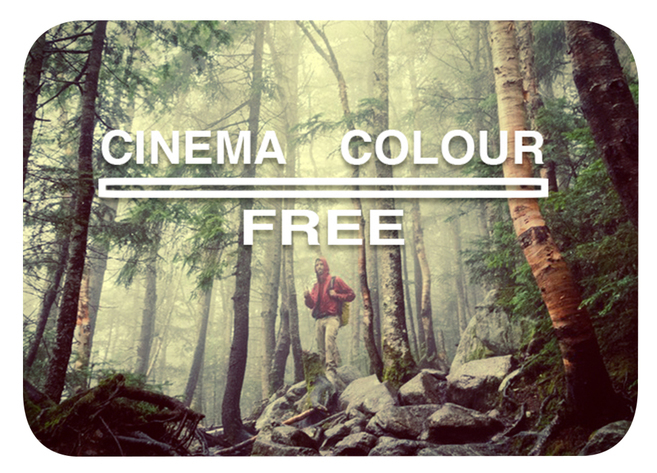 The Original Cinema Colour Pack, Over 30 Cinematic Looks! 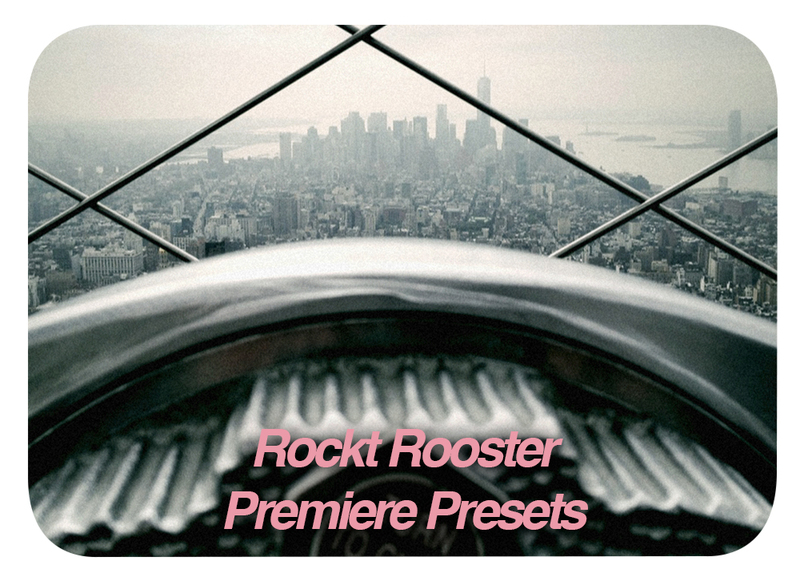 Great Looks Presets for Premiere Pro users! 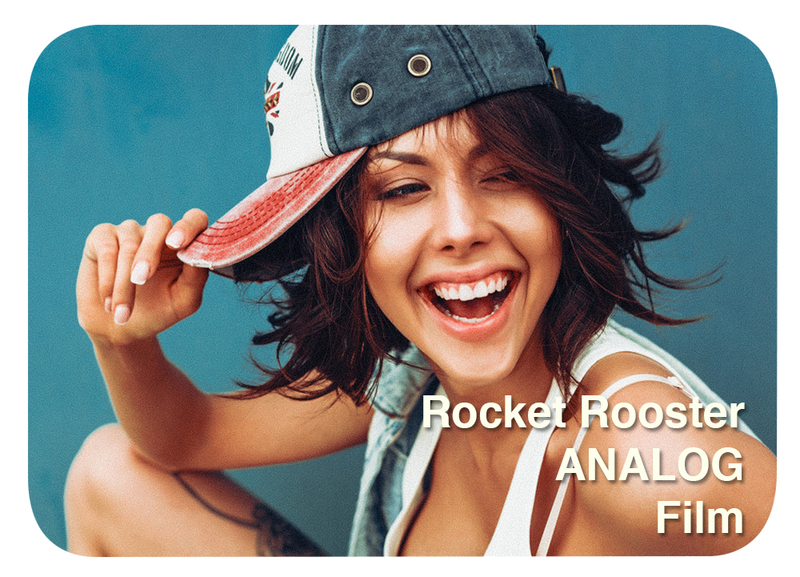 Looks and Emulations for Adobe Camera Raw! Creative particles that add atmosphere to your films! 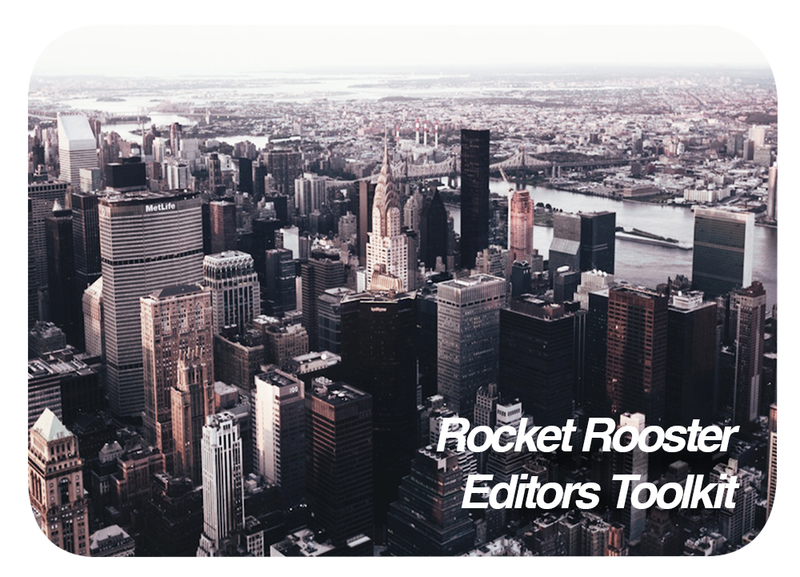 A collection of some useful Rocket Rooster tools aimed to aid editors. 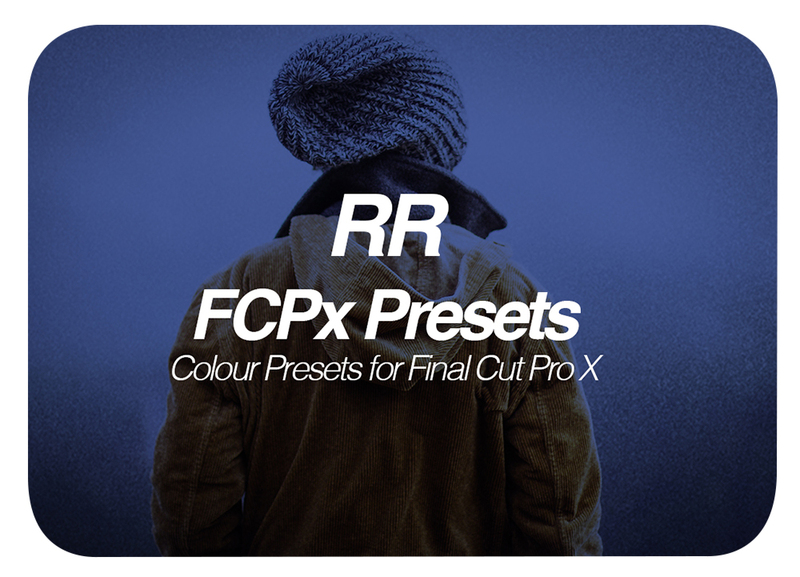 A great set of tools for Colourists. 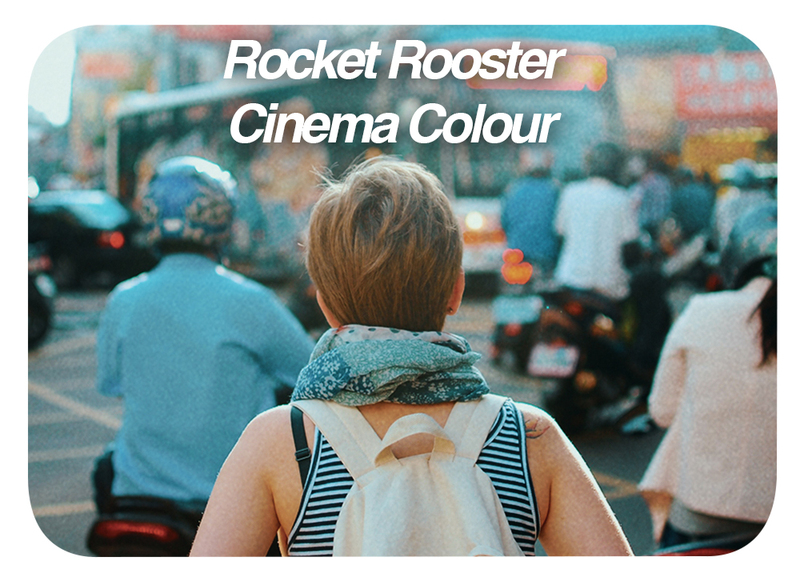 Check out the Rocket Rooster Cinema Colour Free pack. A great way to get acquainted with RR products.